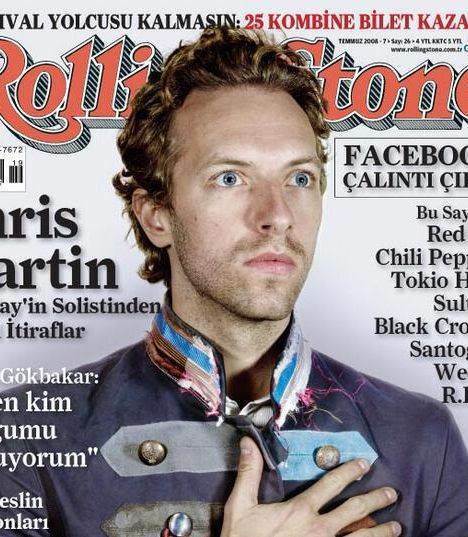 Chris Martin is an English singer/songwriter. He is also the lead singer, rhythm guitar player, and piano player for the band, Coldplay. In addition, he is the husband of actress, Gwyneth Paltrow. Chris has naturally wavy hair that he normally wears at a medium short length. 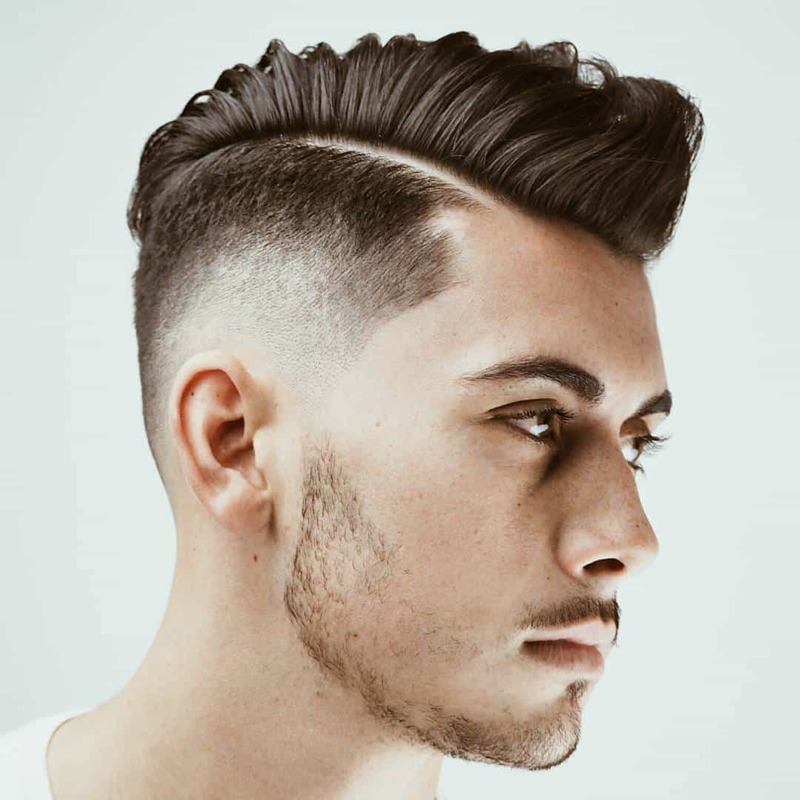 This creates a hairstyle that is completely natural and requires no effort on his part to maintain. In addition, no products are required to hold the hair in place. It looks well groomed and textured when allowed to lay where it will. He has also chosen to wear his hair cut very short, just longer than a buzz cut. Again, he did not have to work at styling his hair or use any sort of products to maintain his style. The hair took on a slightly messy appearance due to its natural waves. In addition, he has been known to add facial hair, including a thin mustache and beard. These were mostly kept short so that they looked more like a really long five o’clock shadow. This has been worn with both of the haircuts mentioned above. The facial hair changes his appearance drastically enough that this gives him four distinct looks. 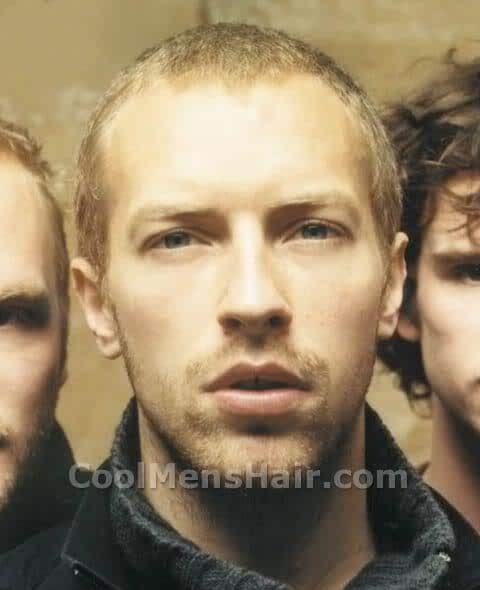 Chris Martin hairstyles are nice looking and easy to maintain. Due to the natural waves in his hair, he does not have to work at maintaining his hairstyle throughout the day. He uses no products in his hair because they are unnecessary. Instead, he allows the length of the cut determine how his hair will lay and how it will look. He may add or remove facial hair to change or enhance his appearance, and has done so with two different short hairstyles. In this fashion, he has created four separate and unique looks for himself. hm, not bad. Nice to try.